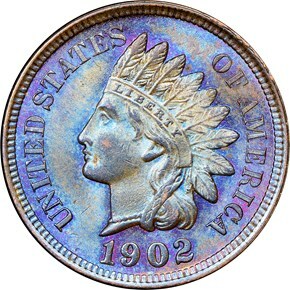 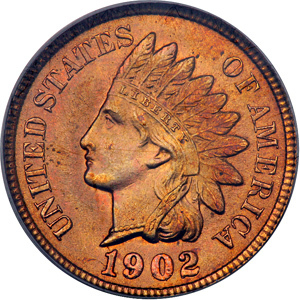 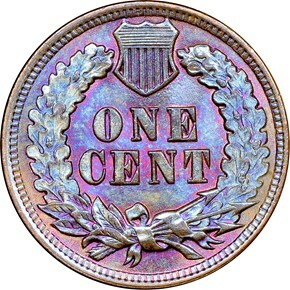 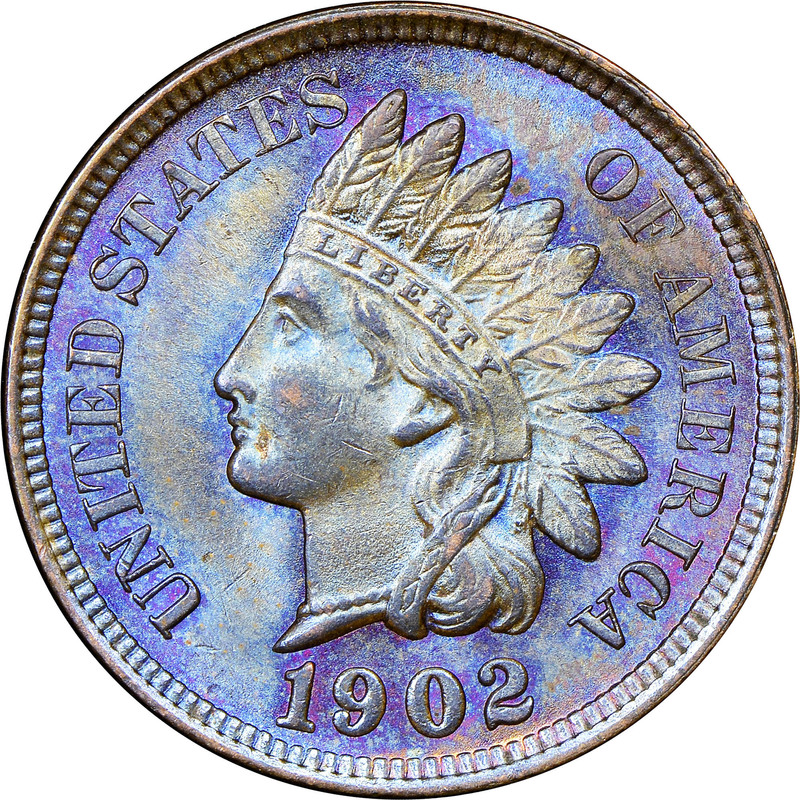 This issue has the third highest mintage of the Indian Head series, and examples in all grades are plentiful. 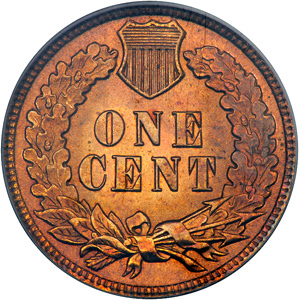 Mint State pieces typically are less than fully struck. 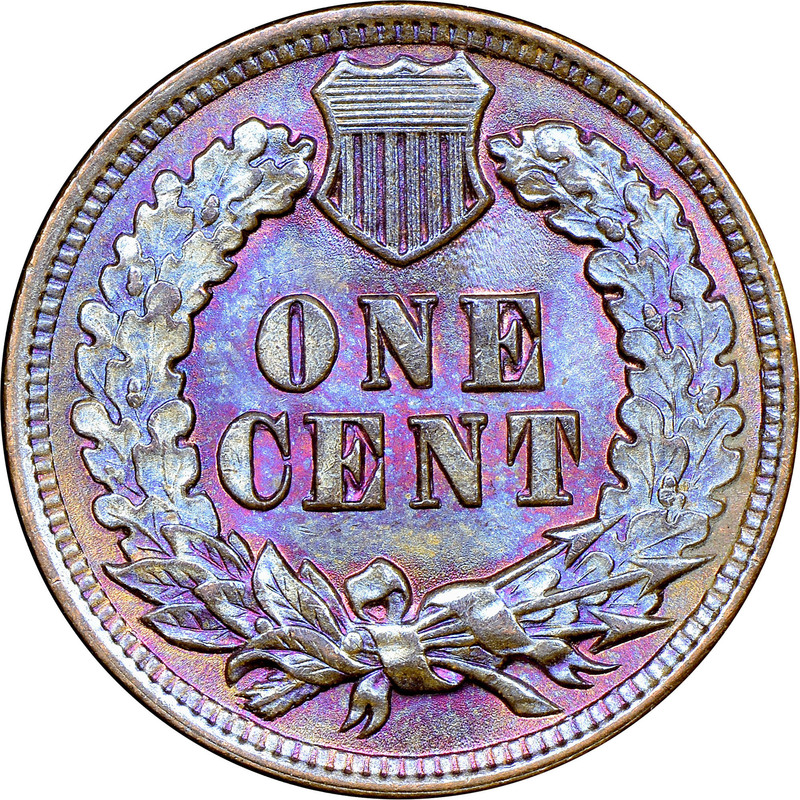 Only minor varieties are known for this date, and these have garnered little attention from anyone but series specialists.